America is vulnerable to cyberattacks. You’re probably not surprised by that. But you may be surprised by just how vulnerable. In 2017, nearly twice the number of cybercrimes in America were reported compared to the year before. From 2015 to 2016, the number of ransomware attacks (in which hackers hold a victim’s data to ransom) increased not by 100 percent, 200 percent or 300 percent—but by 16,700 percent, according to one estimate. This may be termed “cybercrime,” but it is often not only shady criminals behind these attacks but foreign governments. Defense expert Peter W. Singer reviewed this growing threat in an article titled “The 2018 State of the Digital Union: The Seven Deadly Sins of Cyber Security We Must Face,” published January 30 on War on the Rocks. The danger of cyberattacks has become dramatically worse over the last few years. It’s a story that too few are familiar with. Last year was the most expensive year ever for cyberattacks. FedEx is just one the most well-known of many companies to lose hundreds of millions of dollars. And it is not just the number of attacks that has increased, it is also the danger. Singer wrote that there has been an explosion in numbers of “mega-breaches”—cyberattacks where at least 10 million identities are exposed. In 2012, there was just one of these breaches. Now they are so common we pay them little attention. With more and more of this data in the open, hostile individuals or governments can combine the leaked data and build a huge store of knowledge about millions of Americans. America has come under repeated attack from foreign nations. Russia has targeted both the Democratic and Republican national committees. Foreign nations have also targeted government institutions and crucial private networks, such as those in the finance industry. America’s response? Russia has treated Ukraine as a kind of battle lab for all sorts of new cyberthreats and tactics. Think of it as a digitized version of how the Spanish civil war in 1930s was used by the Germans not just to hone the technology of the Blitzkrieg, but to learn just what the world would let them get away with. Most worrisome has been a series of Russian attacks on civilian power grids, the type of attacks that have long been the nightmare scenario of cybersecurity, but here again with no consequence. This has been accompanied by probing attacks on previously off-limits areas in critical infrastructure, such as into nuclear plants in both the United States and Europe. 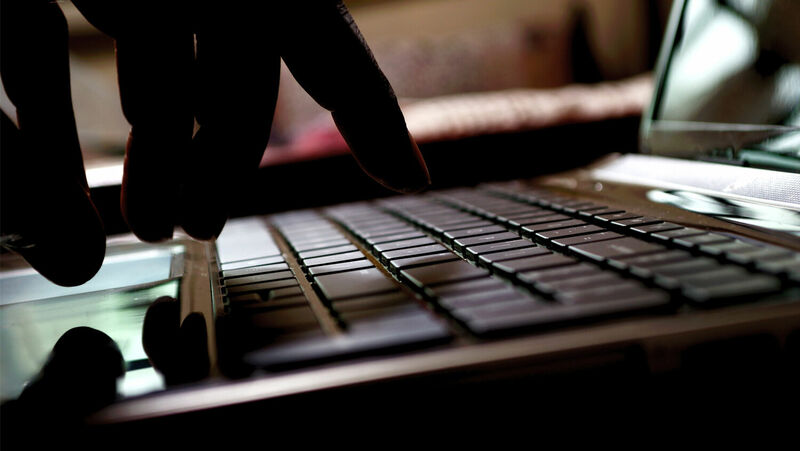 Cyberattacks could be about to get worse because more “stuff” keeps going online. An estimated 9 billion devices are online now, and this could double, triple or more over the next five years. New smart cars, televisions, thermostats, power plants and other real-world objects are being manufactured with Internet connectivity, which means there are more and more things to attack. The security of these devices is often terrible. Most of these Internet-enabled devices have known security flaws. This new connectedness could mean hackers can start causing more physical damage with cyberattacks. These kind of attacks “will cost not just future money, but lives,” wrote Singer. If anything, that weakness is even worse today. And still it receives little publicity. In his article, Mr. Flurry drew special attention to Germany. In April last year, Germany launched a massive new Cyber and Information Space Command. When it reaches its full strength of 13,500, it will include nearly as many personnel as the German Navy. And it’s working on conducting offensive cyberattacks. The picture painted by Mr. Flurry in his 1995 article is now more plausible than ever. One of the main reasons we won World War ii was because the British broke the German radio code. We knew about most of their war plans in advance! Quite a gigantic advantage. I believe the code breaking was a miracle from God to help us win the war. But we arrogantly refuse to give God credit for the many miracles that saved us in World War ii. There will be terrible consequences because of this terrible weakness. But it is all part of God’s plan to have Israel and the world get to know Him.